Registration is easy and quick. Please fill out the info below to start the registration process. You will complete registration when you visit the studio with class scheduling, payment options, meet our staff and join the NDC family! See some frequently asked questions below. Feel free to ask us any additional questions you may have when you come in to complete registration or feel free to Contact Us with a quick message on our contact page. Nyemcheks’ Dance Center (NDC) is the premier Performing Arts and Ballroom style dance academy in Rockland County, New York for over 25 years. 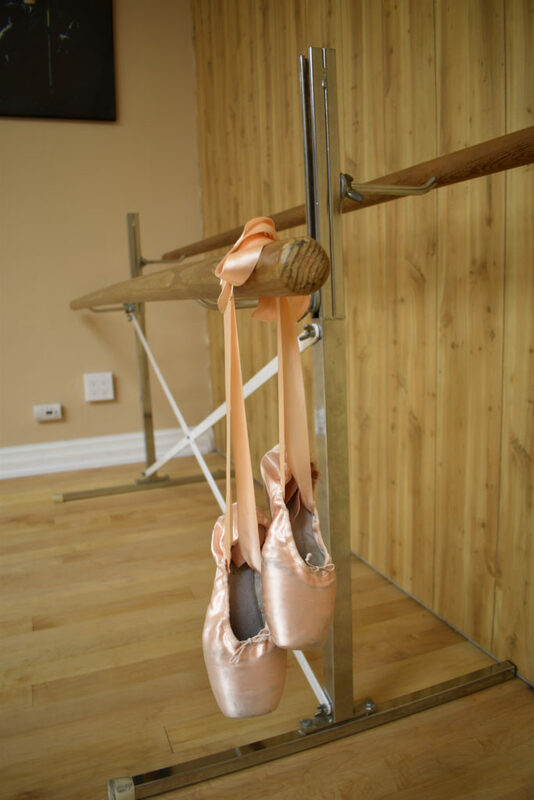 We are conveniently located in the heart of Pearl River teaching both Rockland and Bergen County dancers. We have taught thousands of dance students and a large array of dance classes that have constantly evolved. We rely on our reputation & experience to teach you or your child the dances of your choice. We promise you’ll have fun, makes friends, love our instructors, and master your favorite dance. Want more info? Click here. Nope. This is the preregistration form to get you started. When you visit the studio, we will complete the registration form with signatures and payment options. We encourage you to visit NDC and meet our staff. Do I have to pick all my classes today? Nope. We just want to know what you’re interested in. When you come to visit, our staff can walk you through some classes. Who knows, maybe you’ll try a few new styles! Is the studio big enough? Our 4000 square foot state-of-the-art studio has hosted thousands students over the years in as many as 4 rooms at one time. Check out our facility page and our class schedule. We are very flexible with scheduling and offer various classes at one time. Our staff carefully develops and pays special care and attention to students as they advance. Each dancer feels a sense of accomplishment and expression not found in any other sport. They boost confidence, character, and discipline through our classes. We believe in every one of our students and that building a strong relationship with them is the foundation of learning. Our NDC dancers always feel at home and look forward to coming to class with their instructors. Meet our staff here. It doesn’t matter what age or level of experience you or your child are. The reason we have been around for over a quarter century is because we make dancing easy and fun to learn. We have beginner classes and styles that can be recommended when you come in to meet us. Many of our students learn new techniques together and at a pace they can follow and apply with their friends. What can I learn from dance? With proper dance training NDC dancers improve their innate abilities, build confidence, precision, coordination, spatial & body awareness. Dancers will develop rhythm, teamwork, poise and make lifelong friends in class in a rewarding environment.